We’ve got a corporate box to the next home game for Mandurah Magic! For your chance to win fill in the form below! 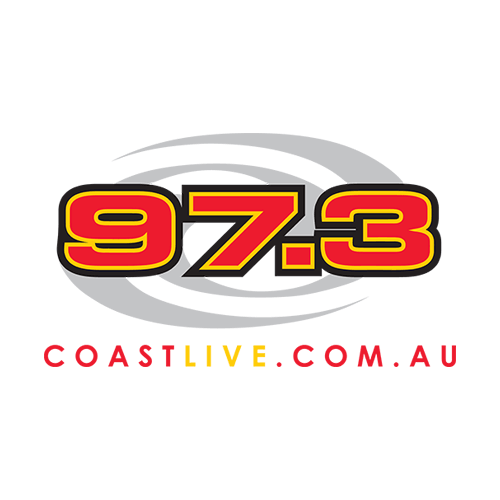 Thanks to 97.3 Coast FM and Mandurah Magic!